There’s plenty to do in the area this weekend. 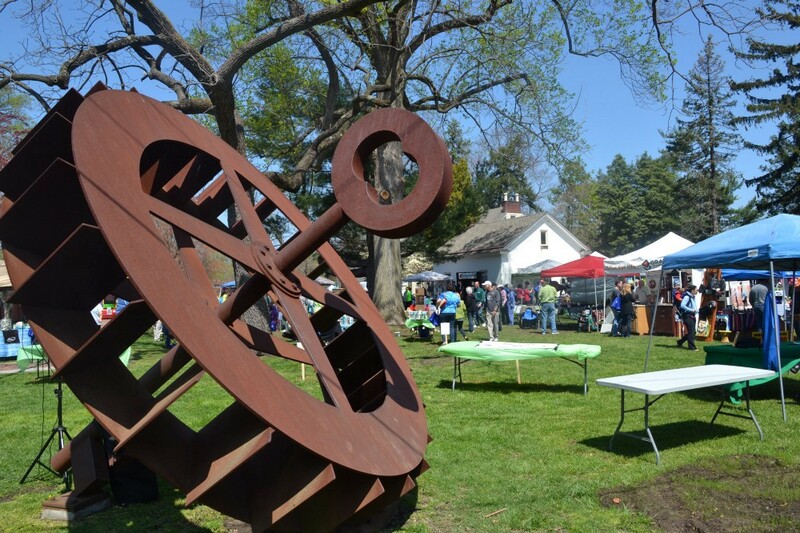 · Cherry Hill Township will open its annual Fall Into the Arts celebration on Saturday with a Meet the Artists reception at its photography exhibit. The reception begins at 6 p.m. at the Croft Farm Arts Center. Awards for the top photographs will be presented at the event. Guests will also have a chance to meet the photographers and purchase their work. Light refreshments will be served. Visit www.cherryhillarts.blogspot.com for more information. · On Sunday, Cherry Hill Township’s Ensemble Series at Croft Farm continues with “The Women of Music.” The concert will begin at 3 p.m. at the Croft Farm Arts Center. Performers from the Academy of Vocal Arts will sing a number of classic Opera tunes. Tickets are $15 for general admission, $12 for seniors with a gold card and $5 for students. To purchase tickets, visit www.register.capturepoint.com. 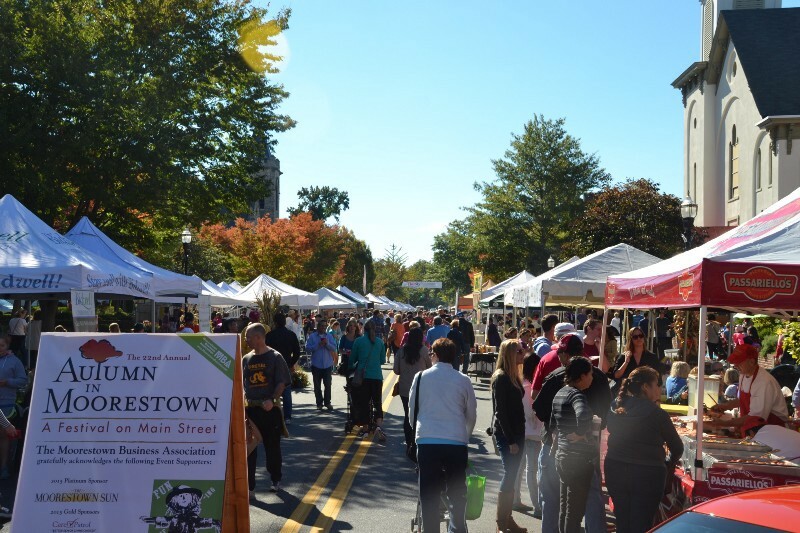 · Celebrate all things autumn in Moorestown on Saturday with the Autumn in Moorestown Festival. The event takes place along Main Street in Moorestown from 9 a.m. to 4 p.m. The event will include everything from fine arts and crafts to antique and classic cars, scarecrows and pumpkin painting. Visit www.moorestownbusiness.com/event_detail.cfm?eventid=539&cal_id=20083 for more information. 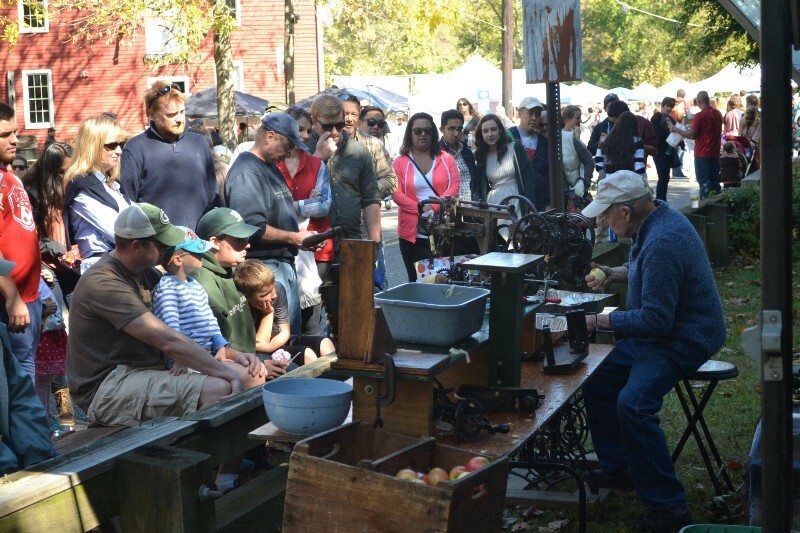 · Apple lovers will converge on historic Kirby’s Mill in Medford for the 38th annual Apple Festival on Saturday. The event takes place, rain or shine, from 9 a.m. to 4 p.m. at Kirby’s Mill, 275 Church Road in Medford. The event will include plenty of apple products, apple cider and cider donuts. There will also be more than 100 craft booths, food, demonstrations, music, children’s activities and more. Admission is free. All proceeds benefit the Medford Historical Society and Kirby’s Mill. Visit www.medfordhistory.org for more information. · On Sunday, enjoy numerous family activities at Cinnaminson Day. The event will take place at Wood Park on Branch Avenue from noon to 3 p.m. The event will include dozens of vendors, displays from the Cinnaminson Fire and Police departments, a car show sponsored by Cinnaminson High School Project Graduation and more. The event is free to attend. · The Columbus Day weekend will begin on Saturday in Sea Isle City with the annual Italian Festival and Columbus Day Parade. The city’s festival will take place between 10 a.m. and 6 p.m. The parade begins at 2 p.m. on JFK Boulevard and will run east along the road, turning right onto Landis Avenue and continuing to 63rd Street where the festival is located. For more information, visit www.kixmcnutleys.com. · The Avalon Seafood Festival will take place on both Saturday and Sunday from 10 a.m. to 5 p.m. at 30th Street and the beach. There will be a ton of seafood served by a number of area restaurants, live entertainment, crafts, vendors, games and more. Visit www.visitavalonnj.com/content/seafood-festival for more information. · The Fishtown neighborhood of Philadelphia will have a neighborhood celebration this weekend with the annual RiverCity Fall Festival. The event takes place on Saturday at Penn Treaty Park along the Delaware River waterfront. The festival is a celebration of local music, food and businesses from Fishtown. There will a 5K run through the Fishtown neighborhood beginning and ending at the park starting at noon. The festival will continue after the run. The event is free to attend. Visit www.rivercityfestival.org for more information. · Old City will also have a neighborhood festival this weekend. The Old City Fest will take place on Sunday from 11 a.m. to 6 p.m. along a few blocks of North 3rd Street and Arch Street. The event includes more than 100 area businesses, entertainment and food. There will also be various activities, historical exhibits and programs. Admission is free. Visit www.oldcitydistrict.org/special-events/old-city-fest for more information.